Two young nuns explore Chicago confronting people with the crucial question: "Are you happy?". "This hourlong picture is a delight. 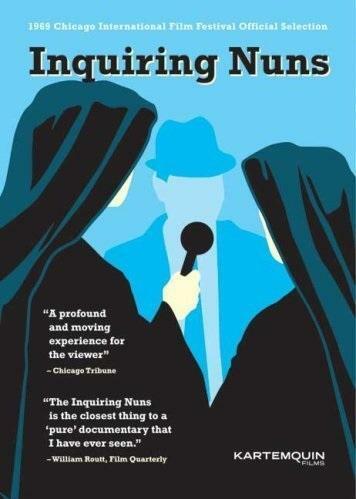 First, it’s a thought-provoking time capsule (...) The movie contains some pop-culture surprises"
"What's extraordinary about 'Inquiring Nuns' is how variously people on the street pursue fulfillment."